The Sexual and Domestic Violence Services Helpline can be reached via the number(s) below as well as through our online chat by clicking the chat icon located at the bottom right corner of this page. 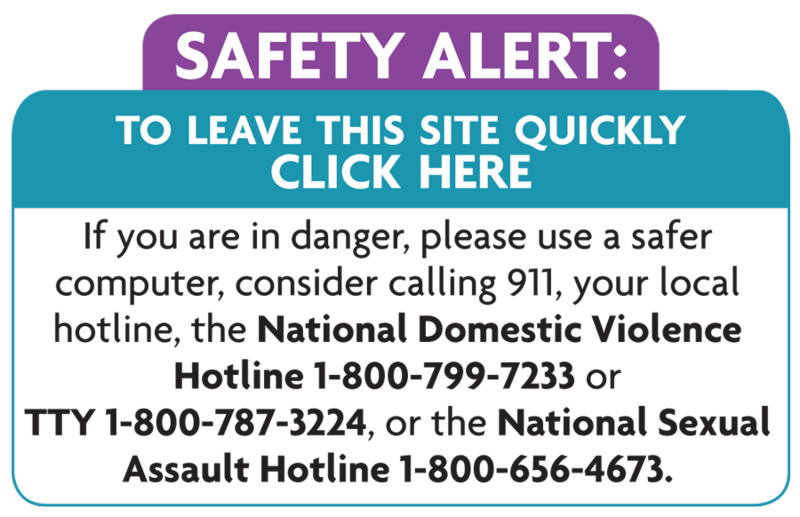 The Sexual and Domestic Violence Helpline and Chat provides information and answers questions relating to Sexual and Domestic Violence Services in Arizona including the legal system, your legal rights, resource and referral, and safety planning. The Helpline and Chat is open Monday – Friday 8:30 a.m. to 5:00 p.m.
Assistance is provided by both Spanish and English speaking Victim Services Specialists on both phone and chat. Interpretation and translation services are available in your primary language at no cost to you.